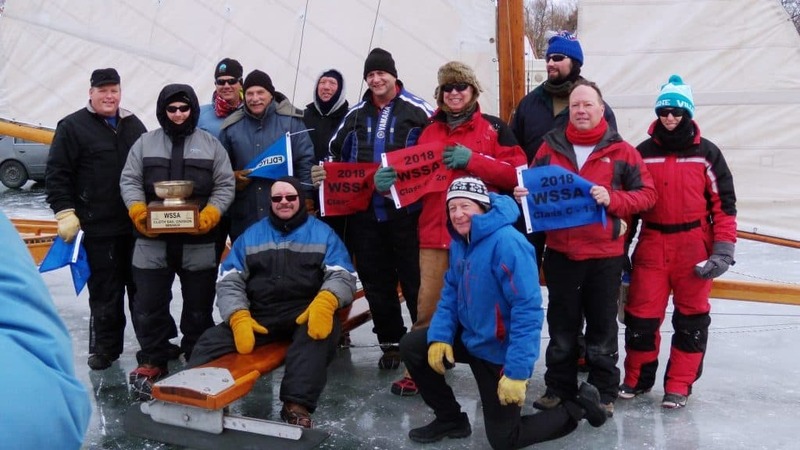 WSSA Secretary Andy Gratton shares these photos from the 2018 WSSA Championship that remind us that an important part of iceboat racing is the camaraderie. 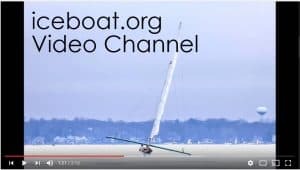 Enter your email address to subscribe to iceboat.org and receive notifications of new posts by email. TO ROUND THE MARK SINCE NOVEMBER 1999. Purchase Lake Access Permit Online. 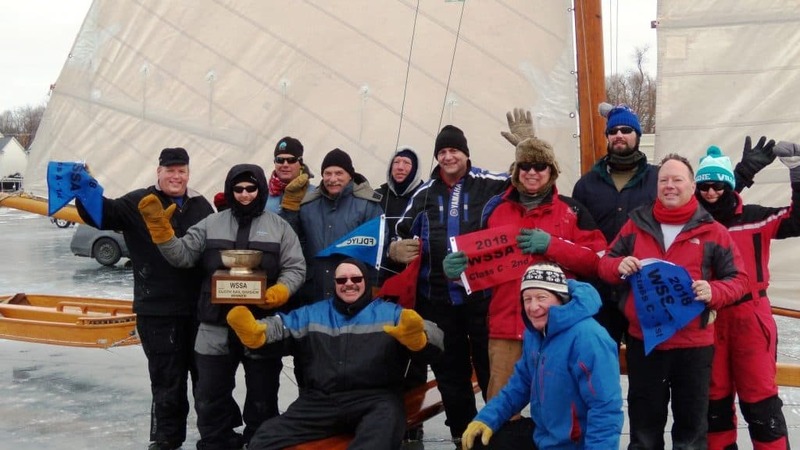 The Four Lakes Ice Yacht Club is one of the most active iceboat clubs in North America. We've been building and racing iceboats for over 100 years in Madison, Wisconsin, USA. We sail on Lake Kegonsa, Lake Monona, and Lake Mendota. 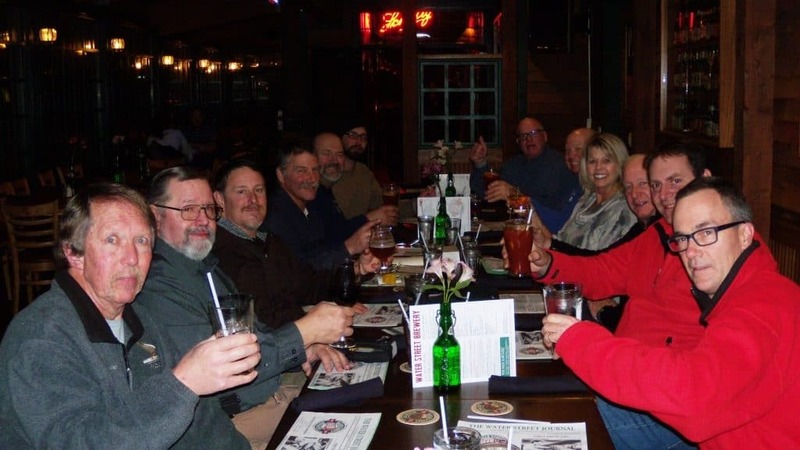 We also join with other ice yacht clubs to compete in regattas on lakes around the world.